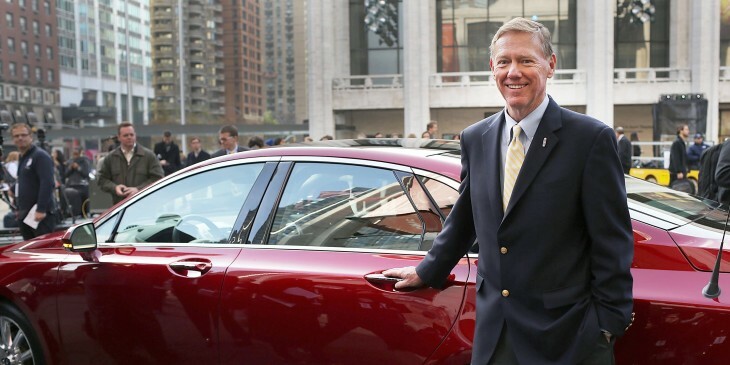 Google announced today that former Ford President and CEO Alan Mulally has joined its board of directors. Mulally’s appointment officially began on July 9. He will serve on the company’s audit committee. Mulally led Ford from 2006 to 2014. Prior to Ford, he served as a top executive at Boeing. While the executive’s aviation and automobile experience might seem like an odd fit for a tech company, Google’s self-driving car and drone projects could benefit from Mulally’s expertise. Interestingly, Mulally was believed to be in the running for the Microsoft CEO slot vacated by Steve Ballmer, though he denied the rumor.